We sit down with Davelle Lee to talk about cultural differences between Asian and Western cultures when it comes to parental expectations, emotional distance and the sense of duty and obligation towards one’s family. We also take a deep dive into the differences between our ideas of self-realization and the ways in which society understands, and reacts to, mental health issues. 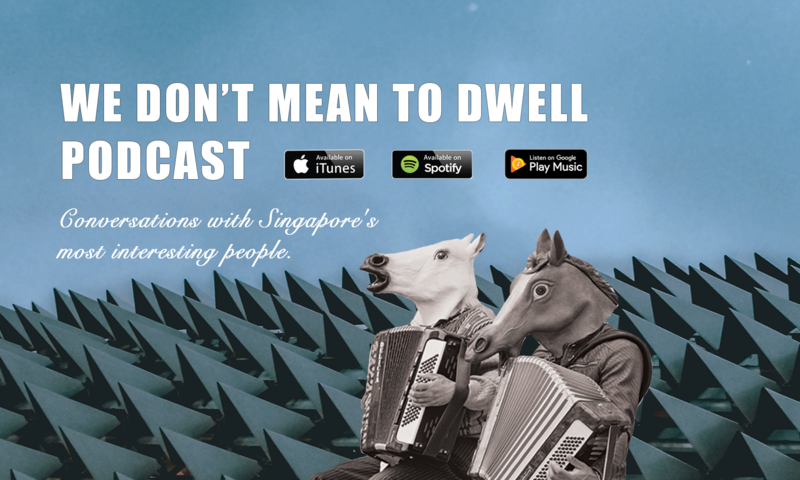 Davelle has a great podcast called “Some Scuffs” (https://somescuffs.com), in which she explores the psychological underpinnings of the fears, insecurities, dreams and desires we share in the beautiful city of Singapore. Throughout the episodes, she tries to figure out how each of us can lead happier and freer lives. One of us had to be Asian! Today’s episode is brought to you by Command Strips & Hooks – they will never leave you hanging!